Oriel Colwyn is pleased to support again this year the group exhibition of students from Llandrillo College's FDA Photography course. Dilys has developed an interest in low light photography, and being based in Manchester and Anglesey has constructed a body of work looking at contrasts between the two, capturing lights in busy city streets and star-filled skies in remote rural locations. Nick specialises in fashion and portrait photography. With a keen eye for detail, design, colour and a penchant for technical accuracy he collaborates with stylists to create clean garment centric images. He is exhibiting some fashion photography at Oriel Colwyn, in addition to a collection of more relaxed observational work shot on film. William this year has found a great interest in architectural photography. One of his projects was to photograph a few of the best hotels North Wales has to offer and he does this with a commercial approach to create commercial style images. William also photographs the architecture which surrounds him wherever he goes, thus producing images combining street with sculpture and and architecture which is demonstrated in his exhibition. Philip is a photographer from North Wales and shoots a wide range of subjects and locations. He has a personal relationship with the North Wales coast and this can be seen in his images. For this exhibition Philip is exhibiting work focusing on the anti-social landscape. Chloe has grown and developed an awareness in Photography and has become interested in advertisement and montage work. She likes to combine a variety of genres of both modern and bespoke photographs to create a unique charm. Chloe believes that she is creating her images as realistically as possible, showing truthful and relative pieces of work. She will be exhibiting some montage work at Oriel Colwyn from her new collection. Stuart has a main interest in landscape photography combining them with long exposures to capture the movement of the images he takes. His images selected for this exhibition are of landscapes altered by man. Joan’s work over the last two years on the FdA Photography course has concentrated on wildlife photography which she has mainly undertaken at Chester Zoo. Photographing wildlife in general is something that Joan really enjoys and finds relaxing. Jessica has developed an interest in photographing nightlife over the past few years. 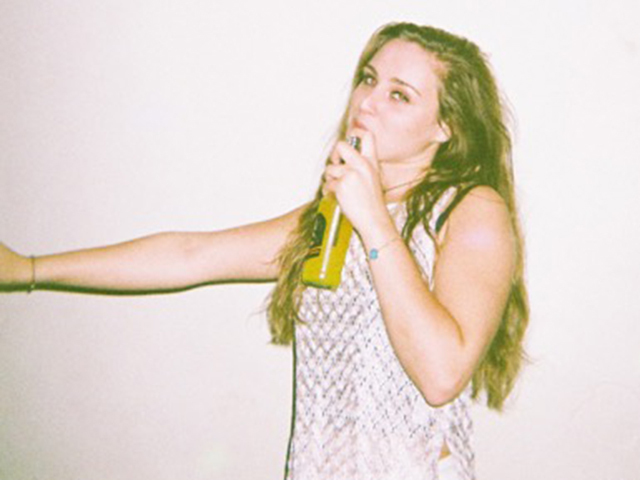 She uses disposable film cameras, snapshotting people in clubs, raves and festivals. The images created for this exhibition come from an ongoing project, which explores the interplay of sunlight on the reflections and shadows from in situ fittings and furnishings, with the surface textures of white painted walls and door frames in a domestic setting. 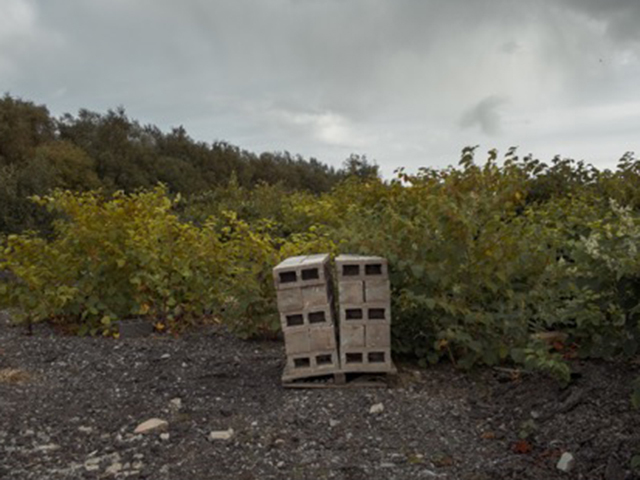 Georgia has concentrated her photographic skills on documenting the development of the log cabin where she is living, both inside and the surrounding landscape.